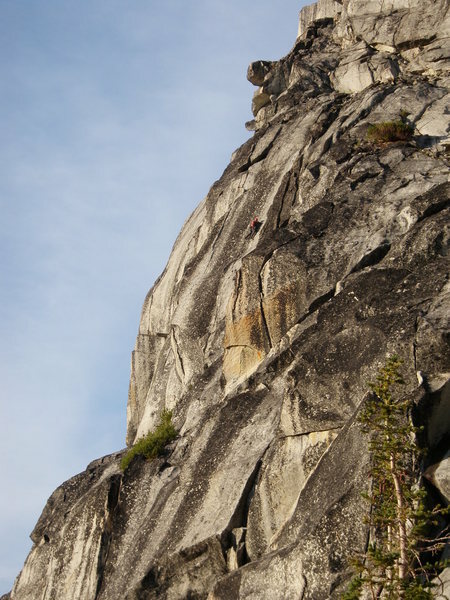 Unknown climber on pitch 4. Classic pitch that is engaging and keeps you on your toes. Nice work guys! !